Are you ready for an exciting career change? 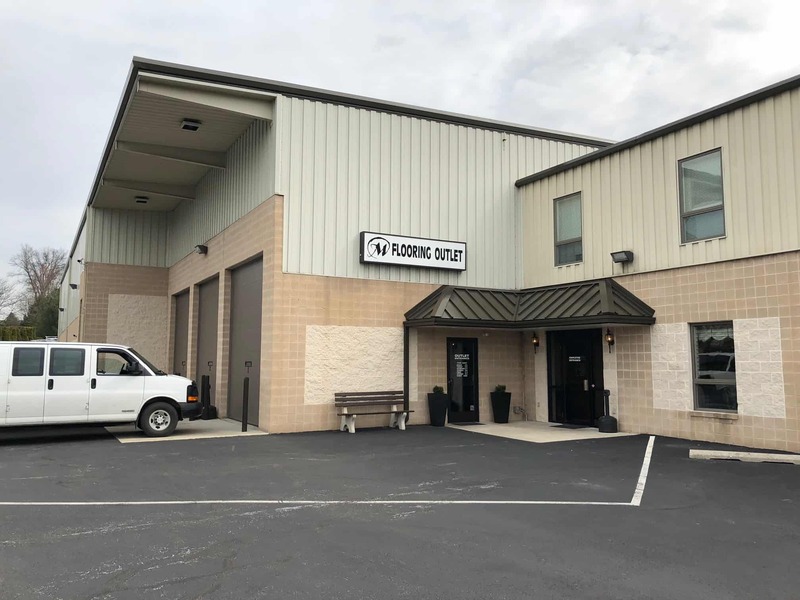 Join the team at Martin’s Flooring, where we use our talents and skills to make a difference in our community, and in peoples every day lives. 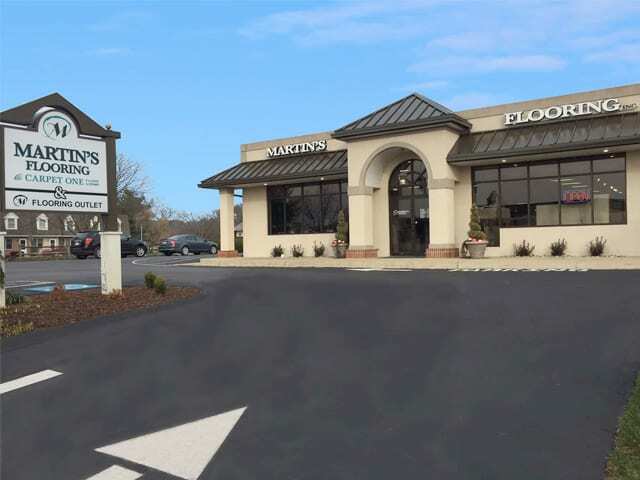 At Martin’s Flooring we are dedicated to quality products and outstanding customer service. 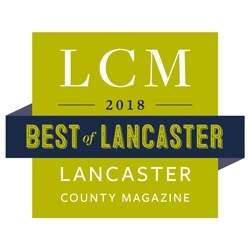 This commitment has enabled us to grow to three retail stores in Lancaster and Berks County, a flooring outlet, a carpet cleaning division, and a large commercial flooring division. Currently, we cover 8 counties, and are looking to grow to 13 counties in 3 states over the next few years. We are always looking for skilled professionals and tradesmen to help service our customers. Benefits – we proudly present top notch benefits to ensure we are meeting our employees’ needs. Compensation – our compensation packages reflect our respect for the work each employee does by staying competitive and offering appropriate incentive packages. Opportunities for growth and advancement – we have a strong dedication to promoting from within; at Martin’s it’s a practice, not just a philosophy. 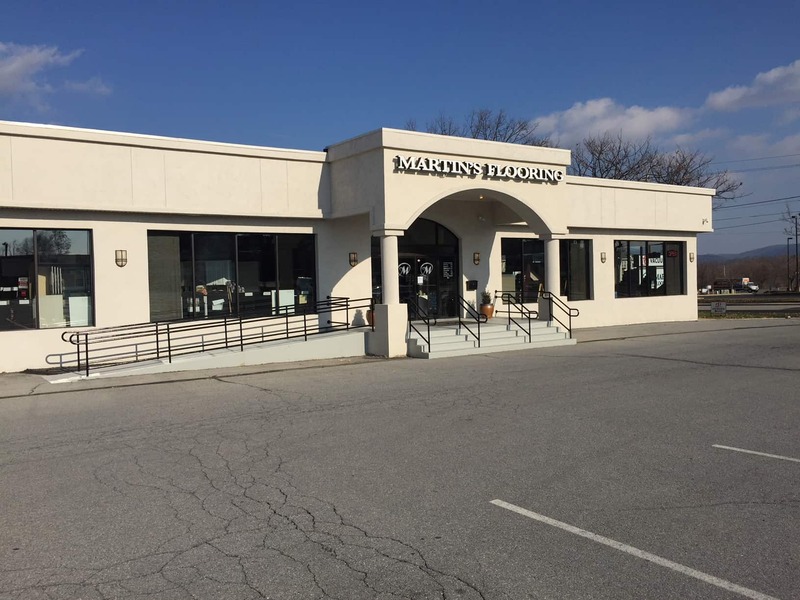 Martin’s Flooring is looking to expand its team of design sales consultants. 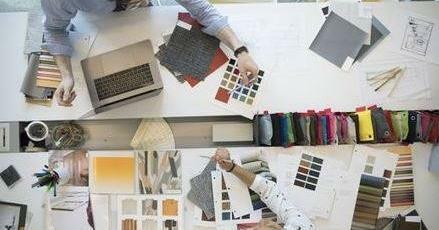 Could you be our newest designer? Do you enjoy helping friends and family decorate their homes or businesses? Do you like making dreams become a reality? As a Design Sales Consultant, you will work with homeowners and businesses to develop solutions for their flooring needs. You will work with a staff of estimators, installers, window treatment specialists and other members of our team, to not only install confidence, but exceed the expectations of our clients. This position requires sales experience, but those with experience in home improvement products and services will find greater opportunities. Compensation includes Base + Commission. Health insurance, 401k retirement program, PTO, and other benefits are available. Come grow with us! 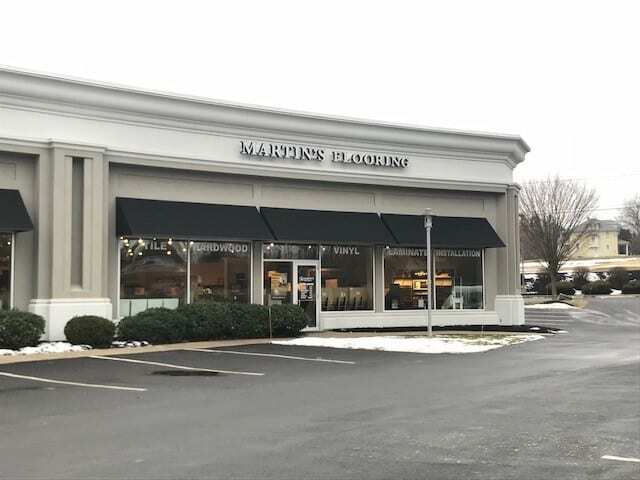 Martin’s Flooring, with locations in Fivepointville, Lancaster, and Wyomissing, is looking for full-time Flooring Installers and Installer Helpers for all types of flooring, residential and/or commercial. We are also looking for individuals who may not have experience as an installer, but are willing to learn. Maybe you would like to become a professional flooring installer. Starting out as an installer’s helper could help put you on the path to a rewarding career in the flooring industry. As a full time employee, you will be eligible for all company benefits, including paid vacation, 401(k), group health insurance and employee discounts. To apply, click the “How to Apply” box to the right. We know that the success and growth of our company has come about because of the contributions of our highly skilled and professional team of employees. Members of the Martin’s team are ethical, highly motivated and dedicated to satisfying customers. Would You Like to be considered for the Martin’s Team? You may not be a fit for the current job openings, but you could be just the person we are looking for. We Invite You to Apply Today!